A sitemap is a page description of the entire site in a list format and plays a role of communicating the contents of the site to users and search engines in an easy-to-understand manner. XML Sitemap and HTML Sitemap are the two type of sitemaps available. 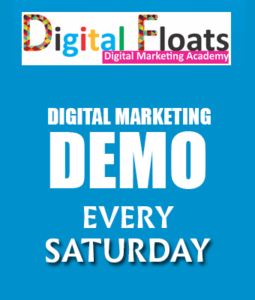 The HTML Sitemap is a guide board that guides visitors to the target page and is used for users who visit the site. XML Sitemap, on the other hand, is intended for search engines. In order to create an XML sitemap, it is necessary to use the tag defined by sitemaps.org, and many of you are bothering you if it takes a little time to create it. Both are important files, In terms of SEO, XML sitemap is a particularly essential file. Because there is a possibility that the web page is not properly recognized by the search engine depending on the site situation and it is not evaluated properly. To put it a little bit, especially on sites with few links or new sites, the crawl-ability is low, so it can happen that the created web page is not crawled and indexed by search engines. In order to efficiently crawl search engine robots, you need to register with Google Search Console (formerly Webmaster Tools). After creating the sitemap, it is also important to register (send map) to Google Search Console. By registering, the search engine robot gets faster and the effect of SEO measures also increases. The reason for creating two kinds of sitemap is to make ‘opponents’ to communicate the contents of the site in an easy-to-understand manner. It enables another party to tell is the following two, and it is necessary to prepare a suitable sitemap for each. The sitemap for the visitor is created for the purpose of having visitors see the site, mainly for improving usability. The usability referred to here is ‘ease of searching content’ to make it easy for site visitors to find articles to read next. 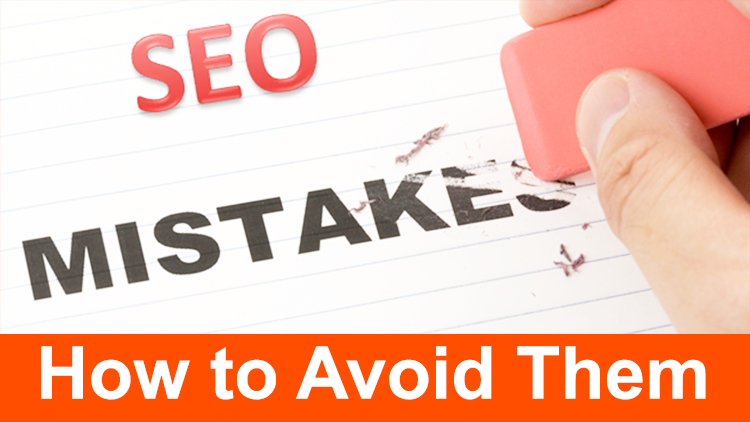 It is created for the purpose of sending to Google, mainly for measures against SEO. If each page of the site is properly linked, Google’s web crawler can find pages of the site easily. The Sitemap will help you to improve the crawl of your site. The HTML form of the Sitemap page on the website is mainly used by visitors to understand the overall picture of the website and guide them properly, while XML sitemap is for the robot of the search engine. As you update the website, the number of pages will increase. For users who visit the site for the first time, it is difficult to find out where the content you want to see is, and the possibility that you will not be staying for a long time also increases. The HTML Sitemap will show you the whole picture of the site and your current location for such users. Users do not get lost in the site, which helps usability improvements. As mentioned above, although it was previously effective as a measure against SEO, since now Google uses XML sitemap, it has no effect as SEO countermeasure. Although the XML sitemap is invisible to the user, it plays an important role as a site SEO measure. 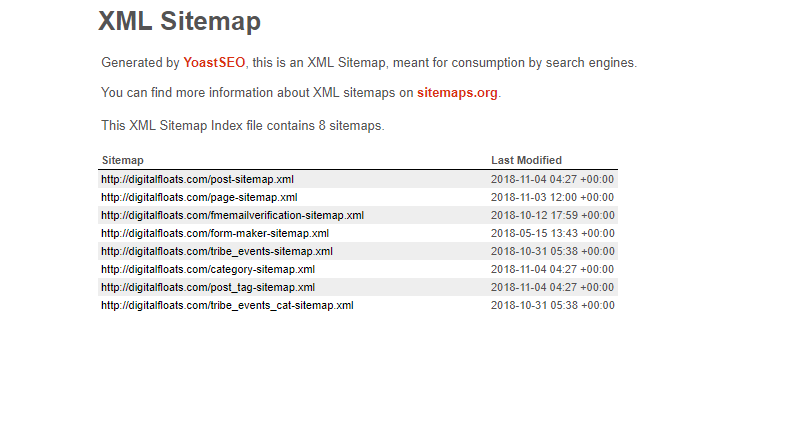 The XML site map is the URL, priority, update date, update frequency, etc. of each page in the website. By installing it, one can inform Google of the existence and update of the site quickly and let the crawler travel efficiently. 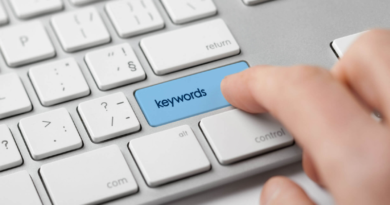 Since the search ranking of the site will be faster, it will be effective as a measure against SEO.